Do you spend hours spamming Kappa in Twitch chat? Does watching a clutch play make you bobrossHappy? Maybe you enjoy spectating, but Twitch isn't your scene; not when polished YouTube Gaming has a chat that's less cancerous, an interface that's more comfortable, and content that's more varied (independent streamers and branded/big name content available on-demand). Regardless of choice, both options require viewers to consume large quantities of content. Watching live streams in real-time is thoroughly time-consuming. 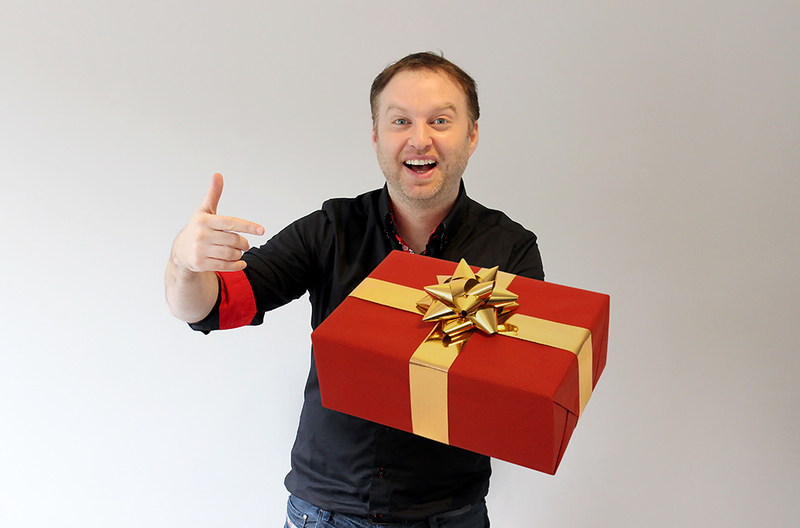 There's no fast-forward, and you wouldn't want it anyway since doing so would skip past epic moments. Thankfully, past broadcasts and highlights are available on most streamers' channels or they've uploaded something similar to YouTube. With a new clip-capture feature released in May, Twitch watchers can record unforgettable moments from streams with a few clicks. Pressing the clip button will capture roughly the last 25 seconds of footage, and, through repeated clicking, the 30-second window can be stacked to record further back in the stream. The clip, credited with your Twitch ID, will then open in a window complete with shareable links which allow interested parties to join you live in-stream or pick up watching the recorded broadcast starting with your clip. However, once the window the clip is captured in is closed, the clip disappears into internet oblivion, unless you've downloaded it. It's worth patting Twitch on the back for this advancement. Condensation is what streams need, especially for those who can't be bothered to dedicate hours to watching gameplay. With YouTube grabbing 4 million video views per day with an average video length of 4 minutes and 20 seconds, the online society has grown accustomed to bite-sized viewing experiences. Once play is pushed, attention span wavers within the first 30 seconds depending on the content (I'm going off of personal experience, although there's plenty of corroborating evidence for a decrease in attention span in recent years: 1,2). Leet is the new kid on the block, and it wants to compact game spectating into the best user-generated moments. With a name derived from the original hacker language (see Read Me below), Leet is well on its way to becoming an elite video-sharing program. 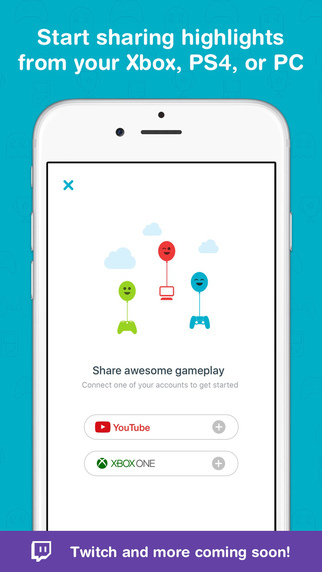 Just what the gaming community needs, an app where everyday individuals can share clutch moments on the Leet community or on the social platform of their choice. 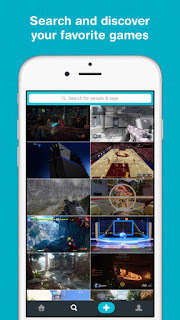 Rather than depend on video capture programs, if you're using on a free one it can get tricky to navigate, Leet has a simple interface where you can easily watch user clips, search for your favourite flavour (game), or follow memorable players. Step one is to register for a Leet account. Next up is to link your YouTube and Xbox accounts (Twitch is in the works). Once fully connected, add your clip and revel in the convenient sharing method that is Leet. The only editing feature available at the moment is to alter the length of the clip. Toronto-based Leet currently operates off of a four-person team, including co-founders Corey Pollack and Mohammad Hashi. Both founders are invested in other pursuits; Pollack is the Product Manager at Tiny Hearts studio, a digital production company creating apps, games, and bots, and Hashi is the Product Designer at Wattpad, a social writing/reading community. A quick perusal of the app invokes vague, nostalgic vibes. According to Pollack, the app takes "cues from well-recognized apps like Instagram and Vine, to provide users with a comfortable experience." Like Vine, clips auto-play once you've stopped scrolling and loop once done. This isn't the first time something like this has been done. 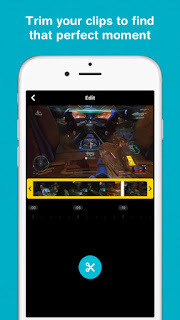 Gamers have filled the gap in the market with free and premium video capture programs and communities, like Twitch, that enable shared experiences over recorded gameplay. Why is Leet different? Accessibility. Learning to use video capture programs might be a breeze when the proper brainpower is applied, but downloading an app requires no brainpower. Using a familiar-seeming interface modeled after popular apps of the day is simple and fun. 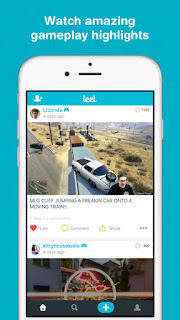 Leet will win over hearts with its easy-to-use interface. 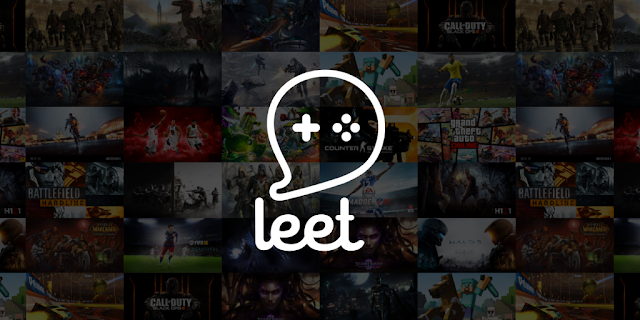 Additionally, though there is usually a social aspect integrated into gaming communities by default, Leet's social aspect behaves similarly to Instagram, through likes and comments. A dialogue has been opened, not between the elite of Twitch and lowly plebs, but from pleb to pleb. Leet users can comment on other people's clips, prompt a chorus of praise for a nasty win or really interact with like-minded people. 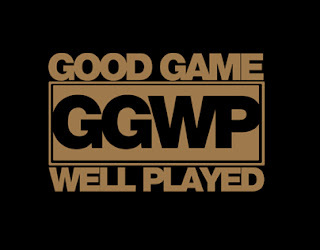 Sounds like ggwp to me. READ ME: For those unfamiliar with leetspeak, all you need to know is that it originated from 1980's hackers who were considered elite, hence leet. That factoid alone should be enough to shed some light on why the gaming community has readily adopted it. It's a symbolic language where numbers, special characters, and plain old letters are combined to recreate words.